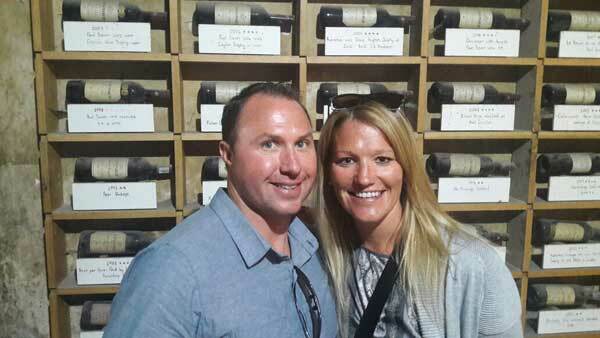 Kevin and Lindsay from the USA visited the Kanonkop estate on their honeymoon visit in October this year. Kevin and Lucinda Peacock proved to be popular and knowledgeable guests for Pietman in October. 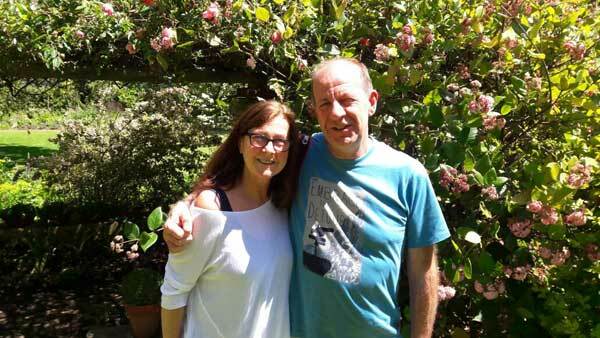 Here they are in Rustenburg's Wine Estate gardens.